Earlier today I published a new sketchote; one that was inspired by the book by Tom Peters and Robert Waterman, ‘In Search of Excellence’. Peters and Waterman identified eight attributes that excellent organisations typically have in common. 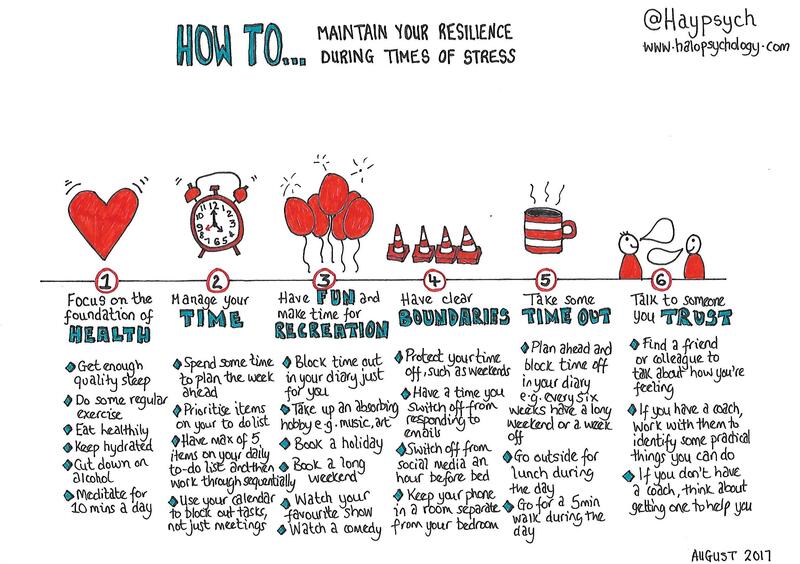 You can see the attributes in the sketchnote above. Whilst reading through the attributes, it struck me that there was one underlying principle for all eight: Communication. Attribute #1: A bias for action An excellent organisation will have mechanisms in place to bring together groups of staff quickly and efficiently. Quality circles, project teams and task forces are examples. Key to the success of these is that they are small (no more than 10 members), don’t have unreasonable reporting requirements and have access to all the info they need. Communication up, down and across is as needed and isn’t so hierarchical as to get in the way of the ‘do it, fix it, try it’ ethos. Attribute #2: Close to the customer Excellent organisations are dedicated to having a proper dialogue with their customers (as opposed to simply saying their going to have a dialogue!) Peters and Waterman say that an excellent organisation has no closed doors to customers. The rise of digital and social media means that the distance between excellent and ‘simply good’ organisations is increasing. Putting corporate rhetoric out via Twitter is not getting close to the customer. Having a conversation, asking questions, using humour is. Attribute #3: Autonomy and entrepreneruship Employees need to be really clear on ‘the rules of the game’ in order to feel empowered to put forward ideas and take considered risks. This means leadership needs to communicate this widely, as well as role model the behaviour they want to see. For a culture of autonomy and entre (as well as intra) preneurship to thrive, communication needs to be fairly informal and intensive. There are no questions that cannot be asked. In fact, questions are seen as a good thing. Attribute #4: Productivity through people Excellent organisations live and breathe treating their staff with respect and dignity because they know that people are the key to the organisation’s success. This includes how, when and where people are communicated and engaged with. Successes are made public through a variety of internal communications mechanisms on a consistent basis. Remember the phrase, “Praise in public, criticise in private”? Attribute #5: Hands-on, value-driven Excellent organisations take the development and implementation of their values extremely seriously. Values are not something that simply end up as a pretty poster in corporate reception. Time, effort and resource is spent ensuring that managers understand the values and how to communicate them with passion and conviction. Excellent organisations recognise that communication of values isn’t just one-off (at launch phase) but is ongoing and requires repetition, repetition, repetition. Attribute #6: ‘Stick to the knitting’ Or not diverisfying for the sake of it, just because another organisation is. Excellent organisations stick to what they do best. If they are going to try delivering a new service or product they explain the approach and rationale to staff and other stakeholders, so that everyone is clear on why. If the experiment doesn’t work, this is also communicated with lessons learned. Radio silence is not an option. 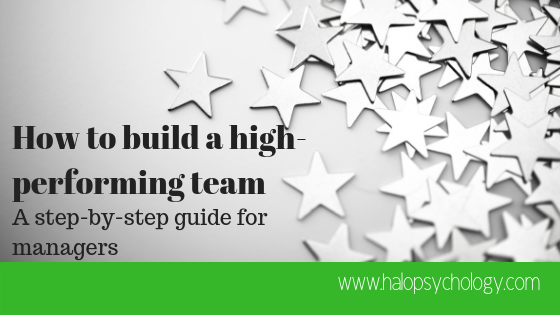 Attribute #7: Simple form, lean staff Flat structures are what separate an excellent organisation from an okay one. A flatter structure enables fast, appropriate levels of communication and engagement. This means projects and services can move at speed as they are unencumbered by the need to go up through several layers of senior management in order to get sign off. Attribute #8: ‘Firm and free’ operating This sees leadership having enough control and oversight to ensure excellent productivity and performance, whilst allowing enough freedom so that ideas and innovation can flourish. This sees rules about ‘the way we work’ clearly communicated and subsequently, understood by all. There is no grey about when, where, with who and in what circumstances one needs sign off and where one can operate independently. Whilst ‘In Search of Excellence’ is over 30 years old, the findings and advice are still relevant today. For anyone in a leadership position, or working in the field of organisational behaviour, this book is a must-read. Looking to take your organisation to the next level? Need to improve performance and productivity? 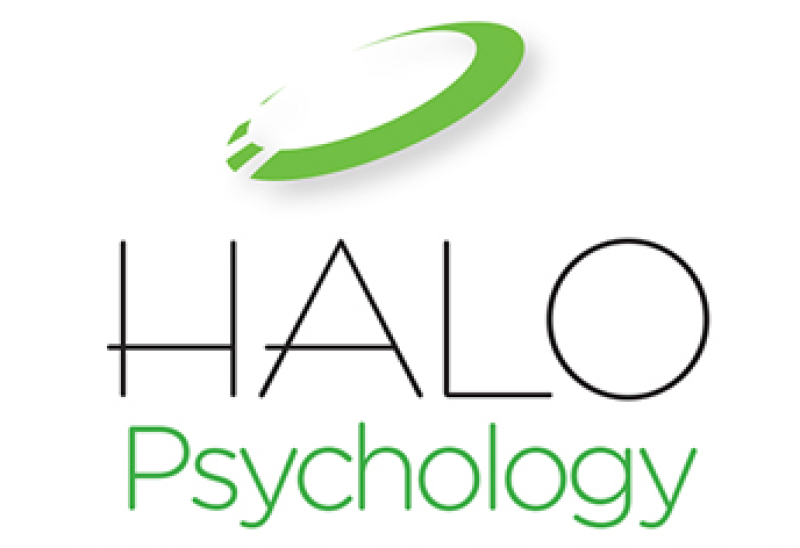 If so, contact HALO Psychology to see how our expertise in organisational development and business psychology can benefit you.